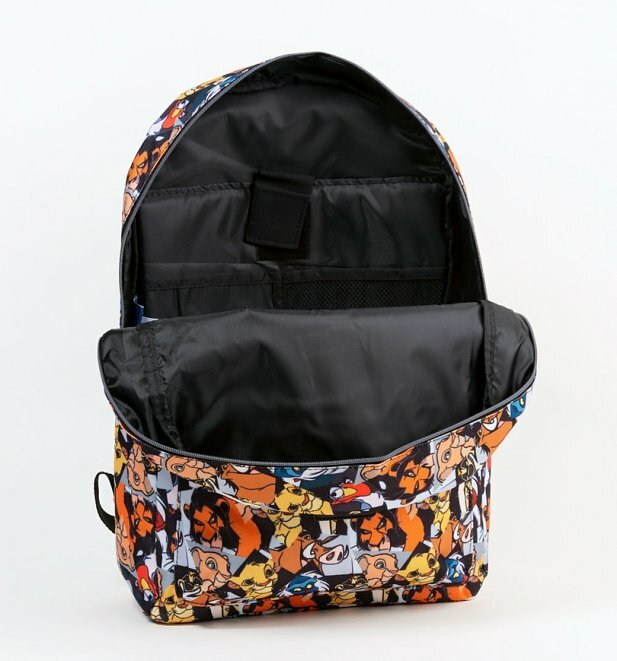 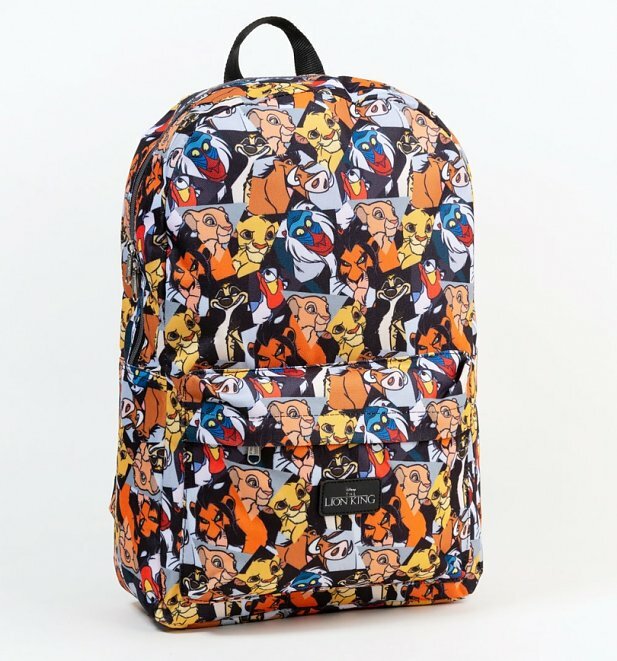 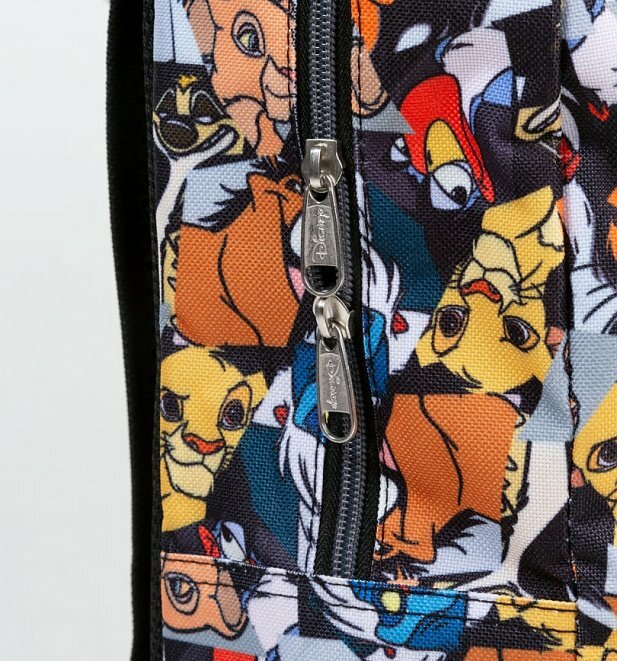 This ad-roar-able bag is brimming with Lion King characters! Simba, Nala, Pumba, Zazu, Rafiki and Timon all star in a striking allover print. 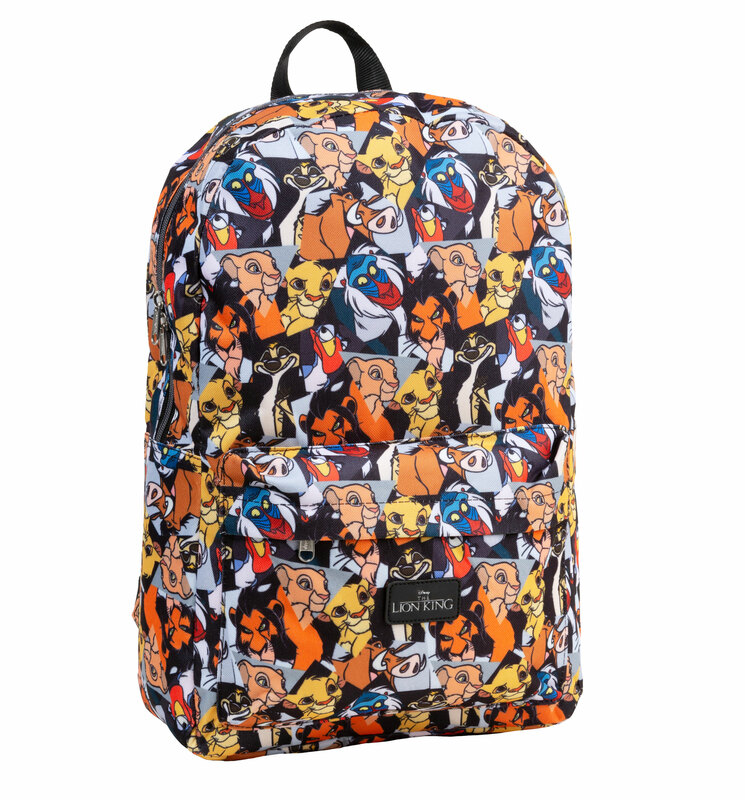 We can definitely feel the love... for this amazing backpack. 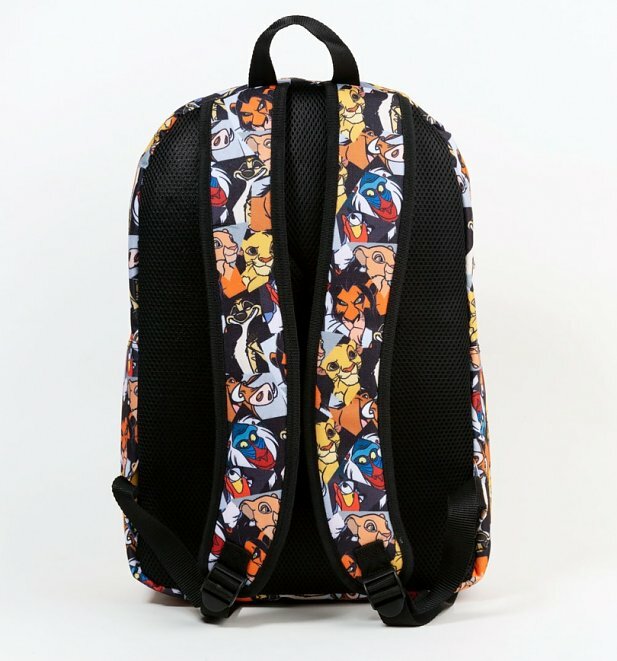 With ample room and a mega stylish design, carrying this Disney bag, you'll have Hakuna Matata for the rest of your days.